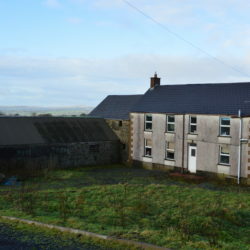 ATTRACTIVE SMALL HOLDING WITH A DETACHED 3 BEDROOM FARMHOUSE IN NEED OF MODERNISATION, A RANGE OF OUTBUILDINGS INCLUDING A RECENTLY CONSTRUCTED APPROX. 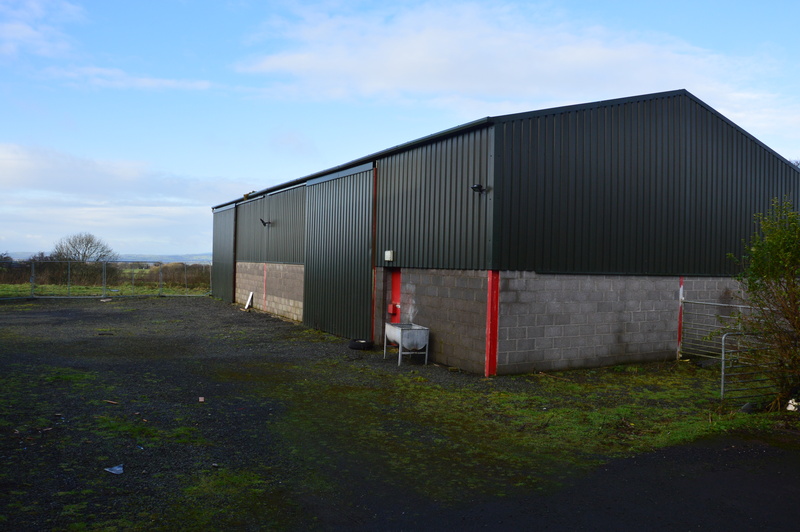 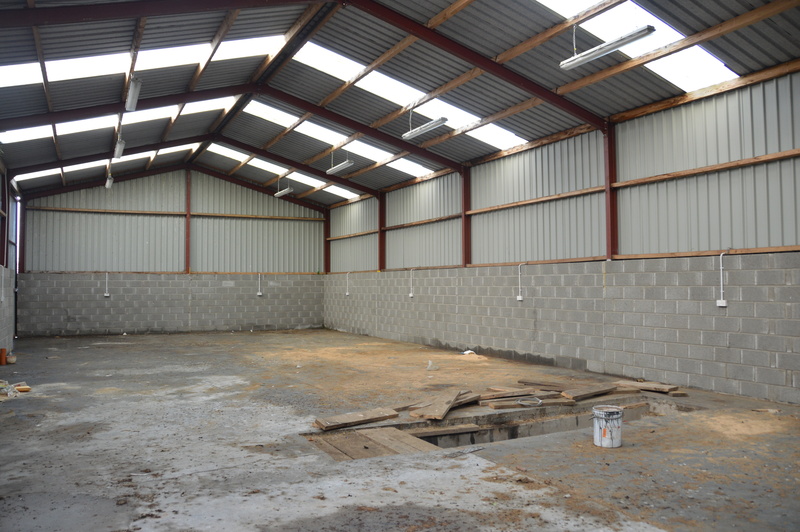 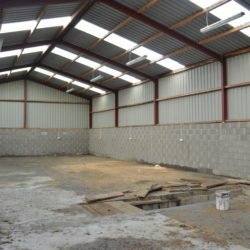 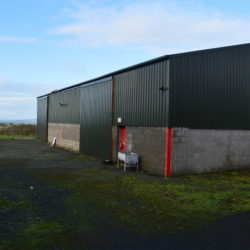 70’x 30’ WORKSHOP/MACHINERY SHED AND APPROX. 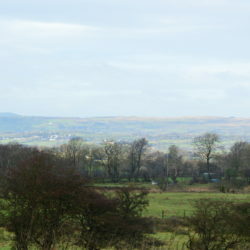 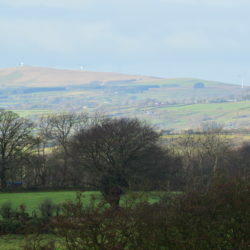 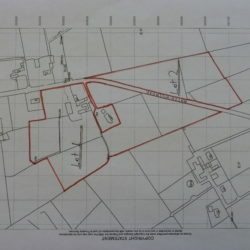 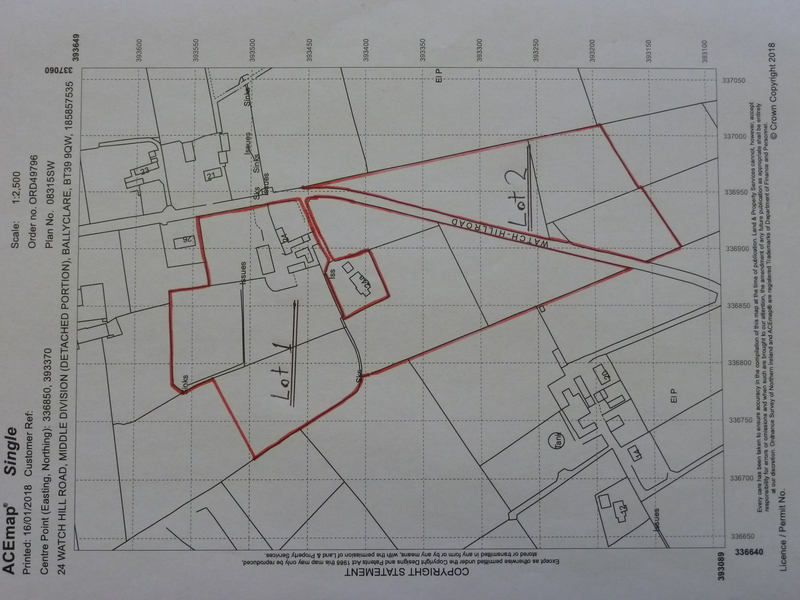 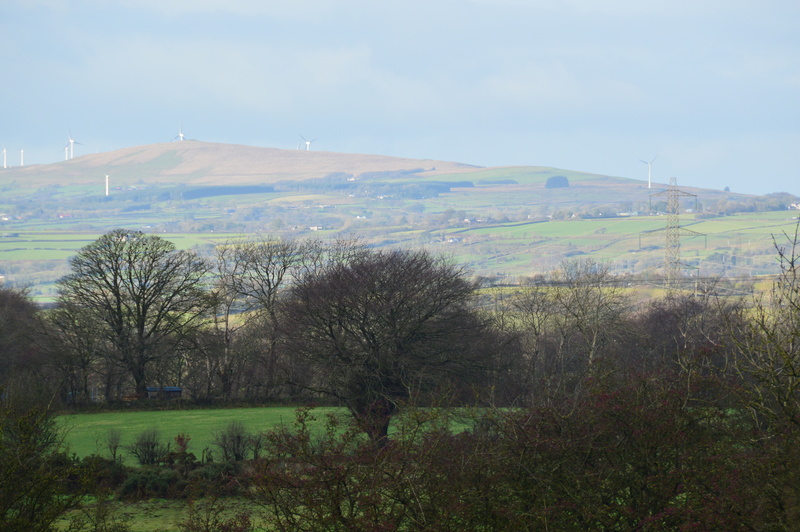 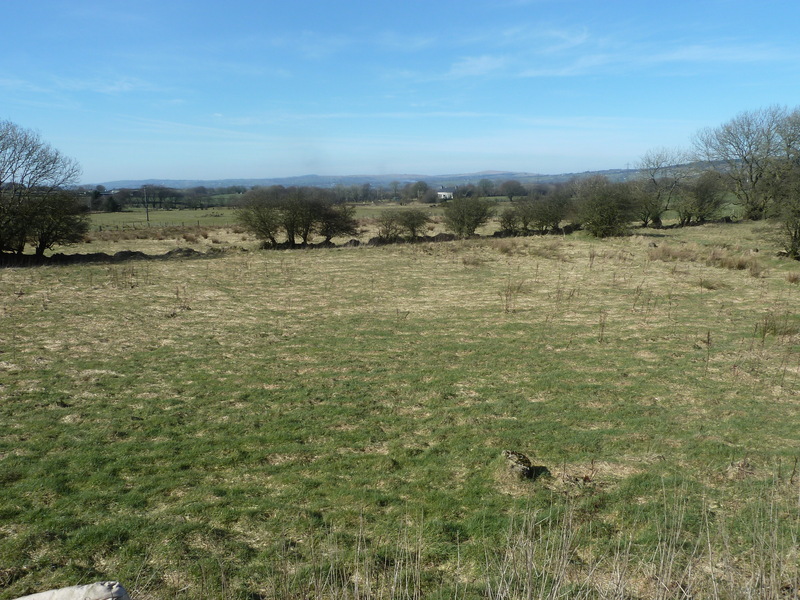 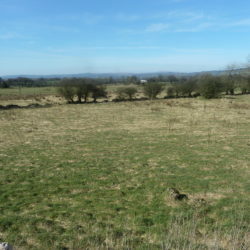 23 ACRES OF MIXED QUALITY AGRICULTURAL LAND INTERSECTED BY THE WATCH HILL ROAD. 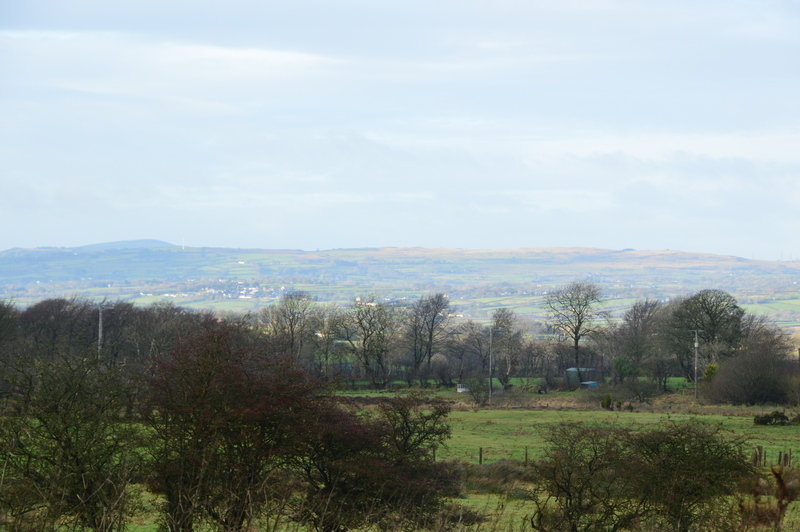 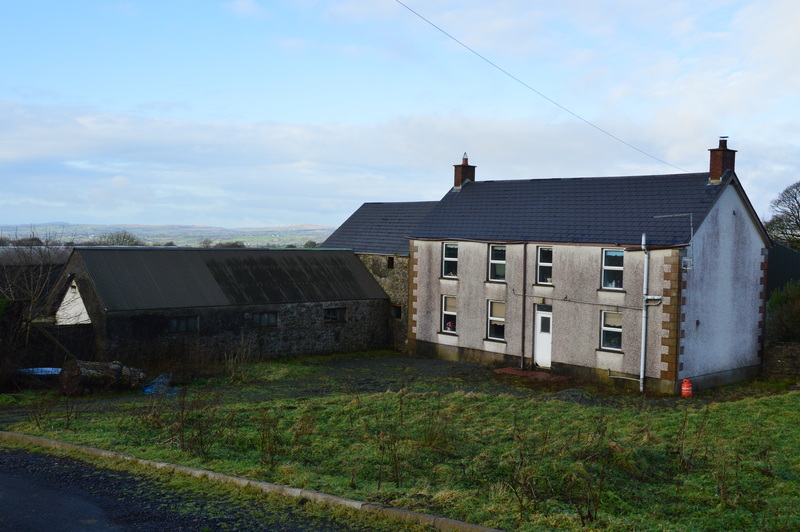 THE PROPERTY, WHICH ENJOYS EXCELLENT RURAL VIEWS IS CONVENIENTLY SITUATED FOR ACCESS TO BALLYCLARE, CARRICKFERGUS, LARNE AND BELFAST VIA THE A8.